Visit my quillow shop and have a browse around. 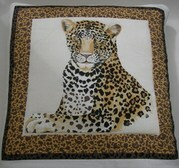 Please take a look at my quillow shop for ones I have already made. These are all one off creations. 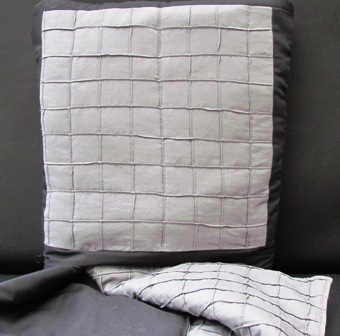 These are cushions that have a single sized quilt tucked up inside replacing the cushion pad. These are all made with cotton or poly/cotton material and all prices include postage. The body is made from gold coloured material to match the grass on the front. 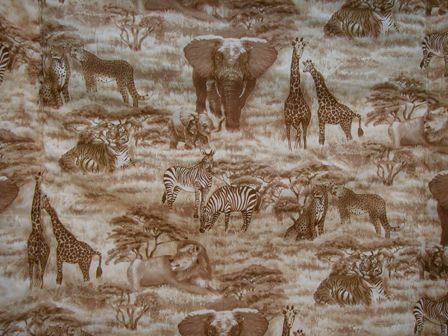 The inside fabric is beige/brown safari animals print. Cream is used for main colour. 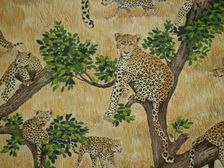 The inside fabric has a sandy coloured background with leopard lying in trees. This poppy material is a real stunner on this quillow. 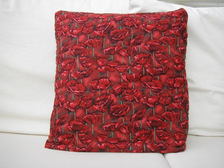 The front shows the beautiful poppies and when the quilt is pulled out the same material is inside. 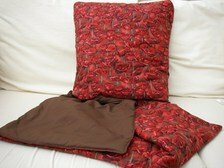 The backing fabric is brown and really goes well with the red fabric. Mini quillows are great for children and adults when space is an issue, such as in cars, camping or travelling. These are so useful for keeping warm while sitting watching an outdoor evening show or concert. If the outdoor seat is made of metal then these can be sat on and then wrapped around your thighs. 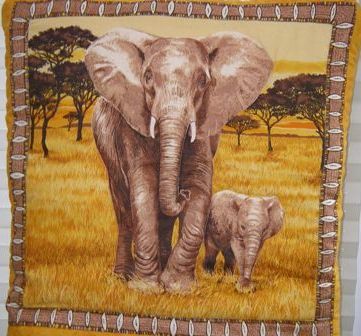 These pull out to a cot sized quilt approx 26 inches (66cms) wide and 44 inches (112cms) long. The inside matches the grey ribbed front. The outer cover is black. 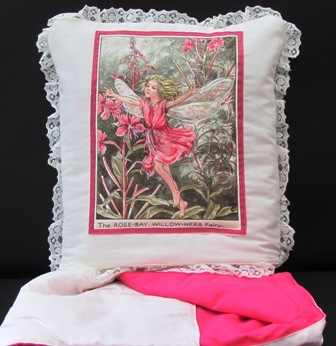 The front is a flower fairy panel with the inside colour pink to match the outline of the panel. The cushion front has been edged with cream lace and the outer cover is made with matching cream material. 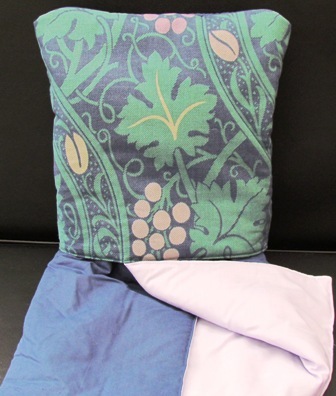 This front has a navy background with various shades of purple grapes and green leaves. The inside is plain purple with the outer cover a navy blue.